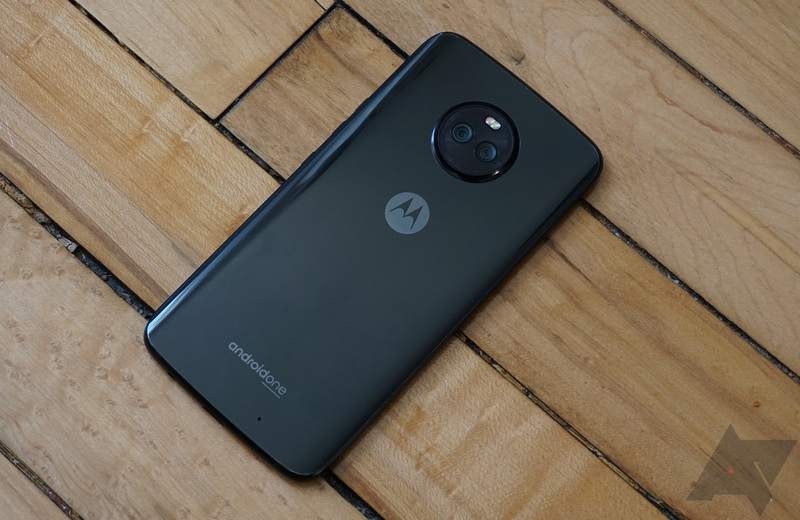 LineageOS, the successor to the ill-fated CyanogenMod, is off to a great start. The ROM has already passed 600,000 active installs, and has steadily added support for more devices since launch. Now official LineageOS builds have expanded to several more phones and tablets. 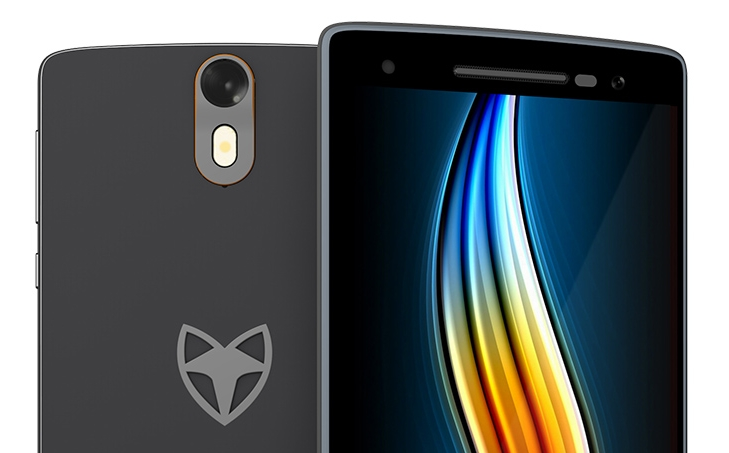 Wileyfox and Cyanogen formed a partnership last summer to deliver smartphones running Cyanogen OS to Africa, Europe, and the Middle East. The Wileyfox Swift was the second phone to get version 13 of the operating system. Now the Wileyfox Storm is getting that same update.